What an interesting experience we have planned for you! Your day starts with a lecture about your senses especially your sense of sight. Then, the highlight of your day, you get to enjoy a fabulous gourmet lunch.... in the dark! 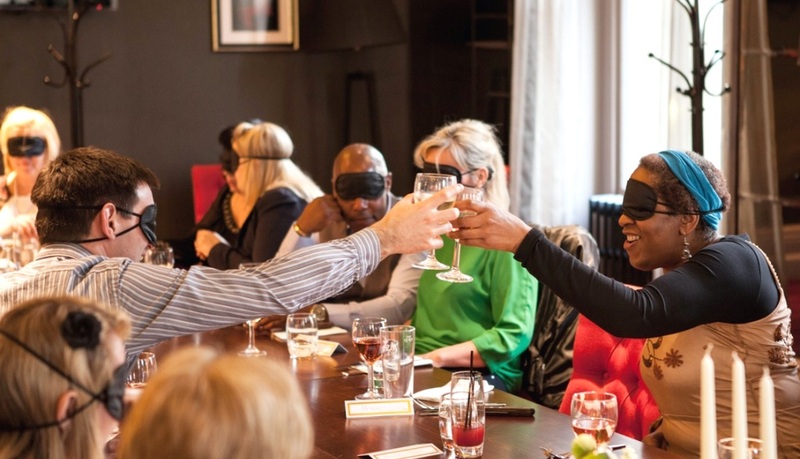 Well, OK, everyone is wearing blindfolds so you will not be able to see the exotic dishes that the chef will have created for you. Let all your other senses do the work. 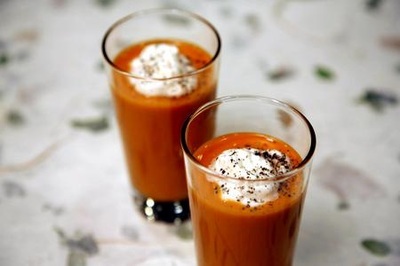 Savour the taste, feel the texture, inhale the aroma -- allow yourself to have a sublimely sensory experience! Gourmet Lunch In The Dark.. aka Blindfolded! Admission to the new "In The Dark" exhibit. 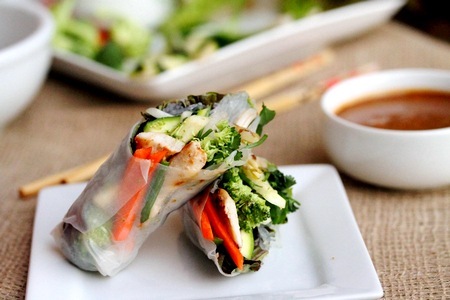 NOTE: This tour is NOT recommended for those with multiple or severe dietary restrictions. 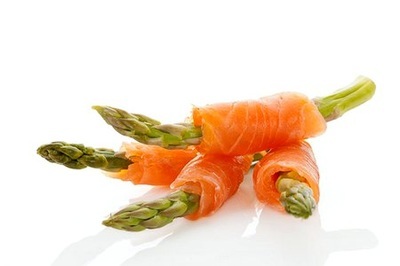 You will have the option of skipping a dish if you are unable to consume a particular item but because of the nature of the tour, we are not able to offer substitutions. Please consult the menu below to ensure that it is suitable for you. Lecture/Presentation on your senses included. 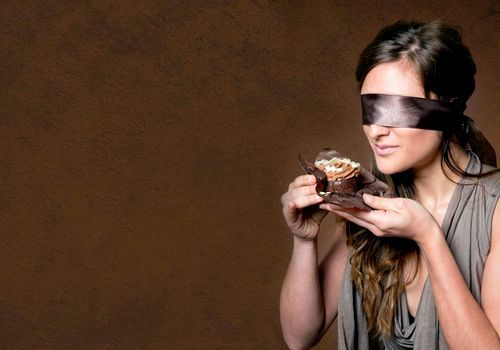 Gourmet multi-course luncheon in the dark.... while you are blindfolded! 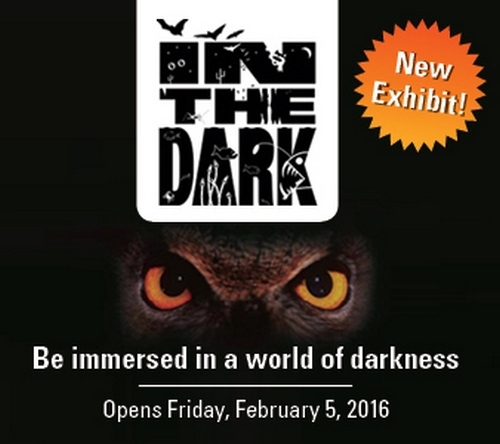 Admission to all the museum galleries including the new exhibit titled "In The Dark" included. Free time at Toronto Premium Outlets Shopping Centre included. 8:30 AM -- Scarborough Town Centre. In front of movie theatre. 8:55 AM - York Mills Subway Station, Toronto. Outside 4025 Yonge St.
9:30 AM - Vaughan Carpool Lot, Colossus Rd., Hwy 7 & 400. Entrance from Colossus Dr.
We return to the Toronto area at approximately 6:00 PM. 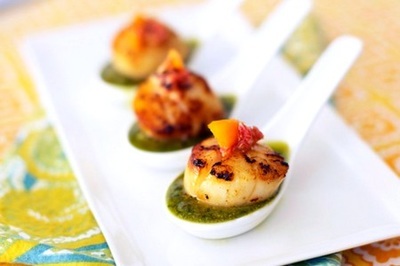 Gourmet Luncheon Menu - Dining In The Dark! Our menu has 10 items or "courses" as follows. You will receive one each of all the following items. All items have been specially chosen to be consumed without the use of any dining utensils so you can safely consume them while blindfolded. Be immersed in a world of darkness! Explore life that exists on our planet with little or no light. What thrives beneath the soil, under the sea, in the shadows of night and within other dark environments? Surround yourself with the sights, sounds, smells and sensations of dark ecosystems and “see” into worlds that you will never really see with your own eyes. Explore the ecosystems and animals that exist in the absence of light – they are truly incredible! Their adaptations are the basis of modern technology that allows humans to function in darkness. Enjoy interactive activities like the pit viper game, bat echolocation, and flashers of the night – a firefly matching test. 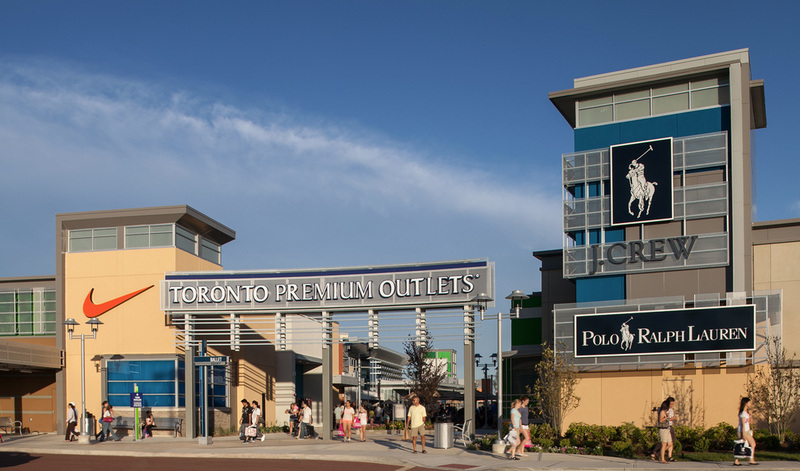 Toronto Premium Outlets has more than 80 stores. Featured brands include Burberry, Tory Burch, Ted Baker, Kate Spade, Hugo Boss, Calvin Klein, Coach Outlet, Cole Haan Outlet, J.Crew Factory, kate spade new york, Michael Kors and Polo Ralph Lauren Factory Store. For a full store directory, please click here.